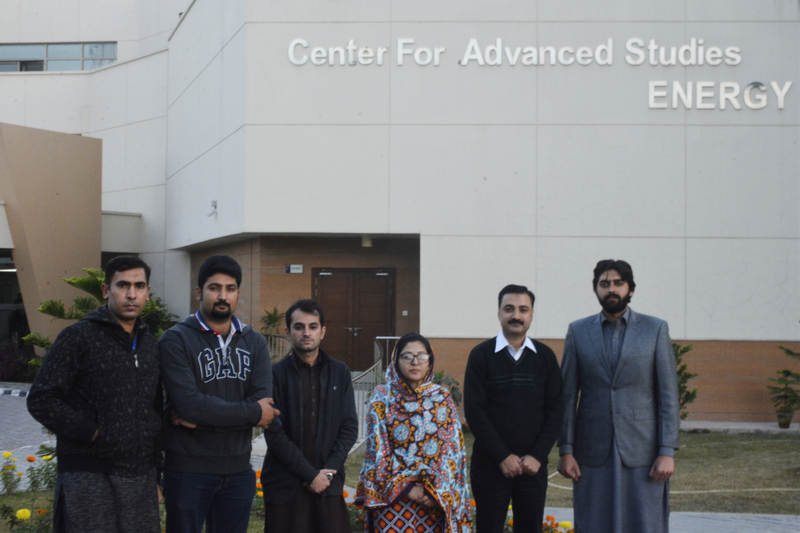 Student Energy Chapter of US Pakistan Center for Advance Studies in Energy (USPCASE) at the University of Engineering and Technology Peshawar is the first chapter established in Pakistan. USPCASE provides a platform to all students in Pakistan who want to be a part of energy debate for sharing ideas, create awareness, advocate clean and green energy, conservation and transition to renewable resources nationally and globally. We connect multidisciplinary like minded students on board through seminars, symposiums and online social media networking. Students would be able to share, discuss and present ideas related to energy poverty,energy access, transition to renewable from fossil fuel etc. • To create awareness in energy leaders, to input their suggestions for solving energy issues. • To initiate a dialogue on sustainable energy access and to promote the concept of energy poverty with social value and sustainability. • To provide a platform to students in raising their voice for right of energy information across the world. • To enable students to learn about energy systems and take actions on energy issues in their communities by facilitating energy debates, executing energy projects. • To strive for a sustainable energy future by making consensus on opinions and presenting acceptable solutions.